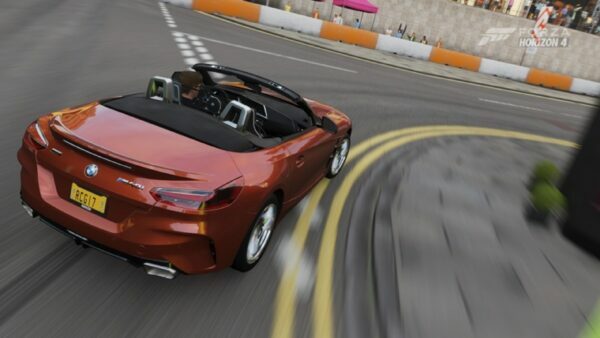 It’s official: Porsche has returned to the Forza series, and unlike before there are no crippling agreements in play. 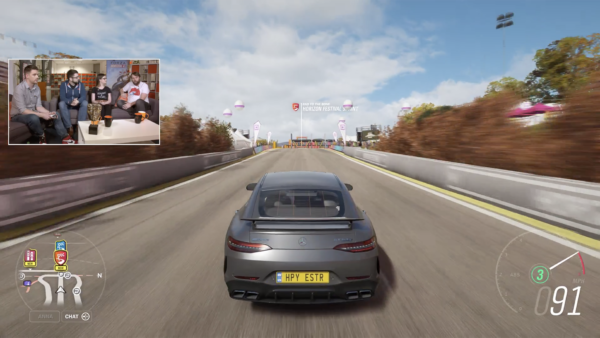 Turn 10 and Porsche have announced an “in-depth six-year partnership” that will include the Forza Motorsport and Forza Horizon series of games moving forward. 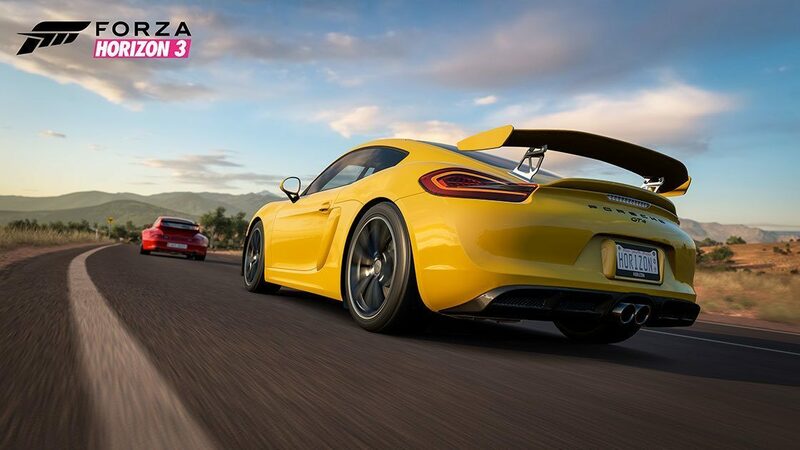 That partnership kicks off today with the Porsche Car Pack, which brings seven new Porsche cars to the Australian Outback. 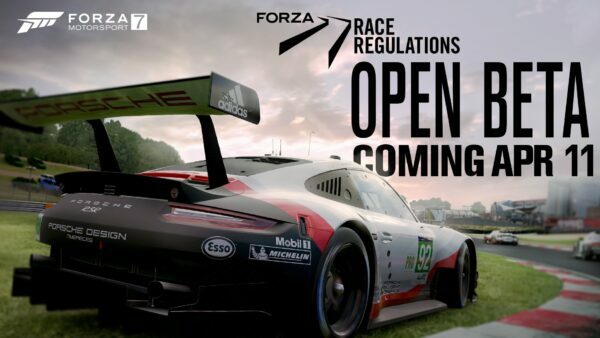 As outlined in the leak earlier this afternoon, today’s Porsche pack is not a part of the second expansion for the open world racer, details of which are set to be unveiled later this month. 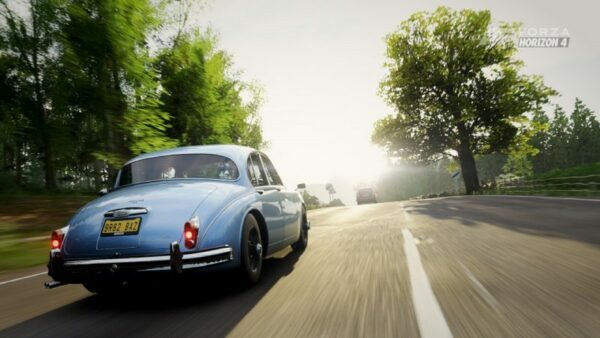 Following the unfavorable (for gamers) partnership between Porsche and EA, there are bound to be concerns that history is repeating itself. 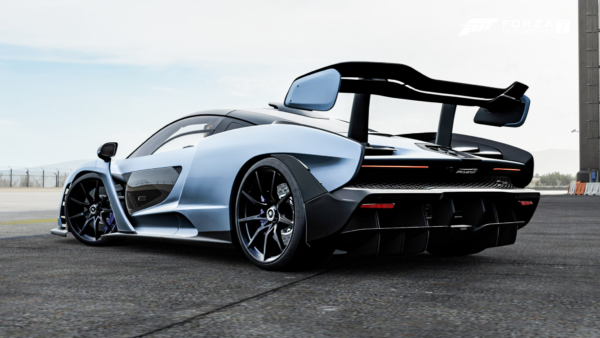 If prior partnerships are any indication, the six-year agreement between Turn 10 and Porsche might mean certain models will receive timed exclusivity (much like the Ford GT in FM6). Keeping true to form, the newest track-focused GT3 RS is powered by a naturally-aspirated 4.0 liter flat-six powering the rear wheels. 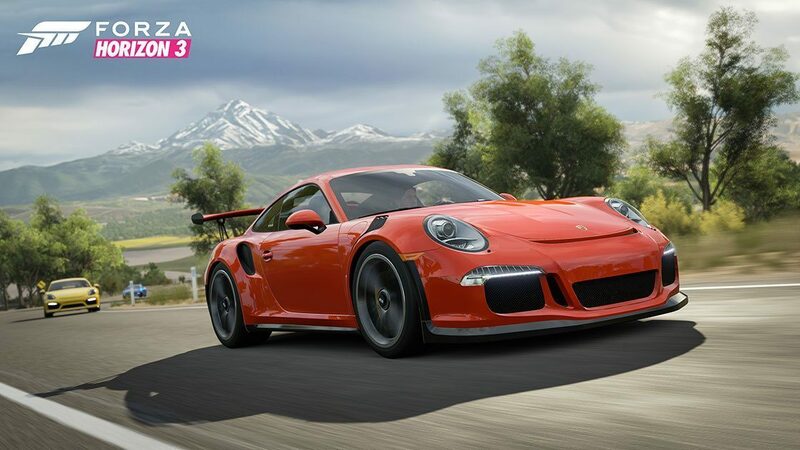 22 pounds lighter than the “standard” GT3 model, the top-of-the-line 911 is designed to make short work of any track and will do so in convincing fashion with 500 horsepower propelling it forward. The Cayman has grown into its own over the last decade, but for many it’s still the Porsche you buy if you can’t afford a 911. The GT4 is different, silencing the “entry-level” jeers previous models may have received with a thorough makeover by Porsche’s GT division. Slotting the previous Carrera S’ non-turbo engine into the Cayman (and rotating it 180 degrees), Porsche created a car that instantly won over journalists and collectors alike. 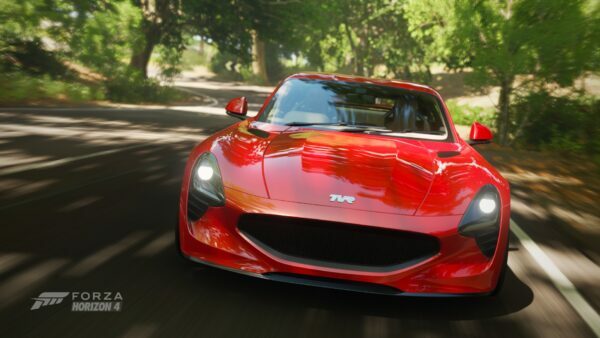 Luckily, FH3 players won’t have to worry about the rising price tags that tend to feature on real-world GT4s. 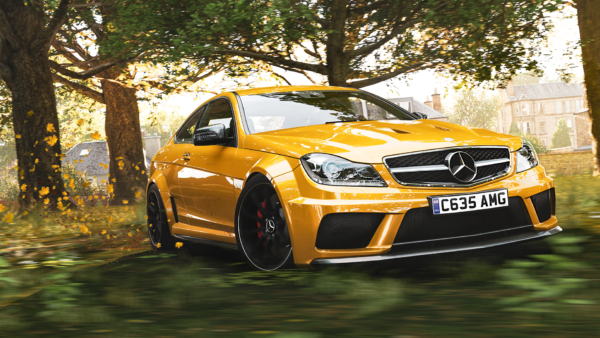 Don’t let its composure fool you: the 2017 four-door sedan is powered by a turbocharged V8 that put downs 550 horsepower on any flat surface. 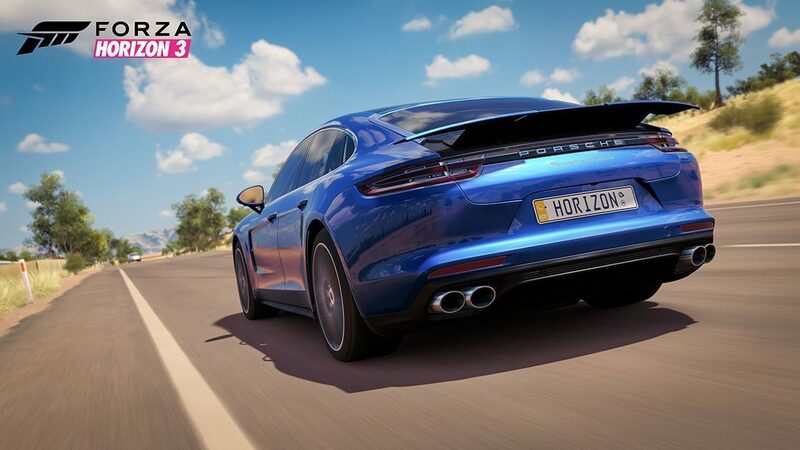 While a luxury sedan in appearance, the turbo Panamera can (and will) attack corners with the best of them given the opportunity and will make sure to leave a lasting impression. An icon among Porsche fans, the 911 Carrera RS is the beginning of the model’s convincing racing history. To meet racing requirements Porsche had to produce a minimum of 500 Carrera RS models, however, the model ended up becoming so popular more than twice that number were produced — 1,580 to be exact. 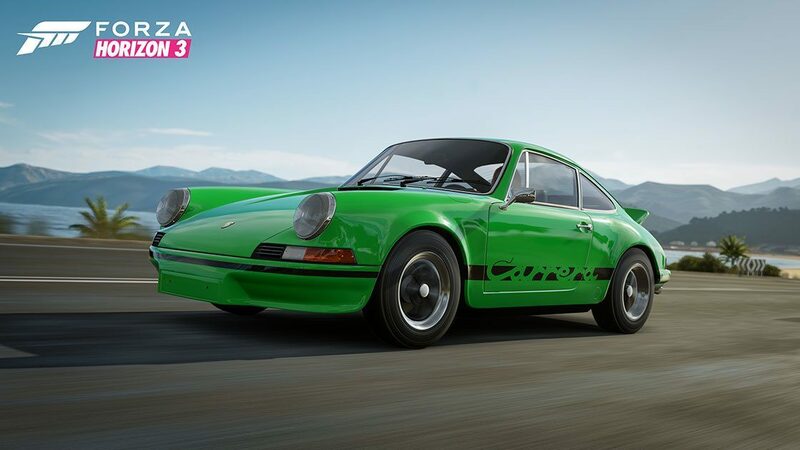 While it may be several generations older, the 1973 911 was designed for the track and should have more than enough to go wheel-to-wheel with even newer rides. 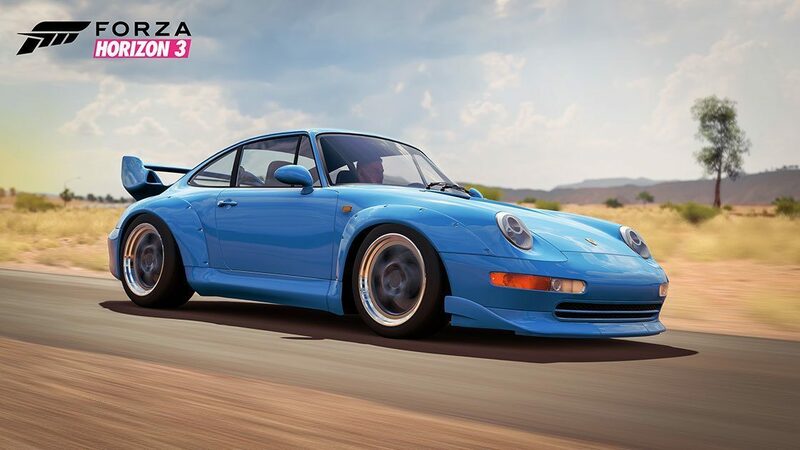 Powered by a 3.6-liter flat-six putting down upwards of 424 horsepower, the 911 GT2 is both the a track day vehicle and an impressively fast sports car. With its lightweight construction and downforce afforded by the rear spoiler the 911 GT2 can carve through a series of corners or set off into a showing of top speed. 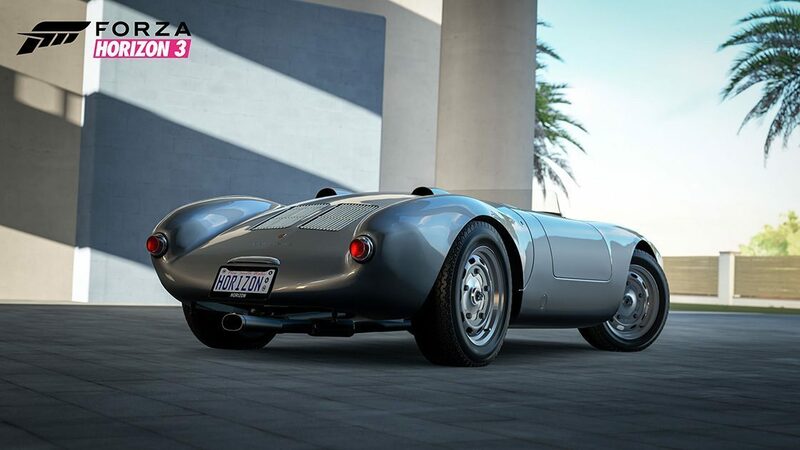 Nicknamed the “Giant Killer”, the 550 was Porsche’s first effort in building cars specifically intended to be raced. Often associated wit the late James Dean, the 550 is powered by a Type 547 1.5-liter, flat-four, air-cooled engine making a paltry 100 horsepower by today’s standards. 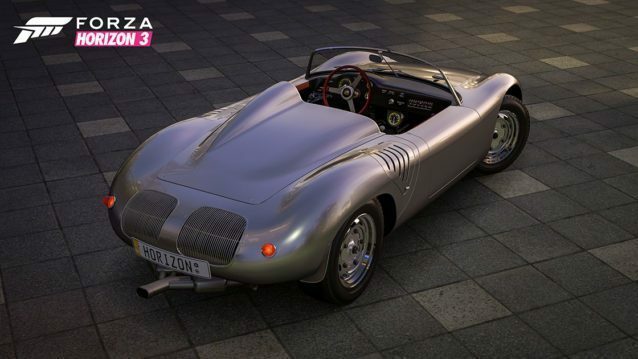 Nevertheless, as the model that sparked Porsche’s racing motivations you can expect a well-balanced ride. 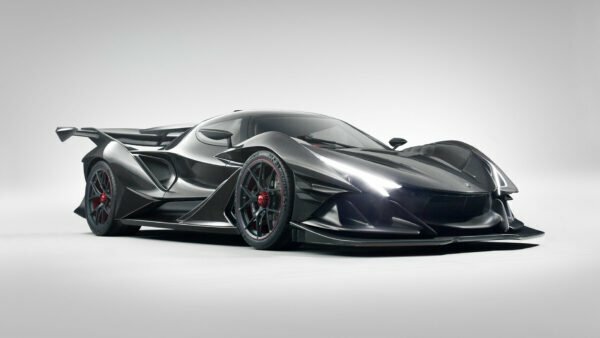 An upgrade to the original 550A, the open-cockpit 718 RS upped the ante with a 1.6-liter, quad-cam, mid-engine layout with 160 horsepower. Winning the 12 Hours of Sebring, the Targa Florio, and even defending its European Hill Climb Championship, the 718 went head-to-head with Maranello without batting an eyelid. The Porsche Car Pack is now available on the Xbox Marketplace and Windows 10 Store. It lists for $6.99 USD.